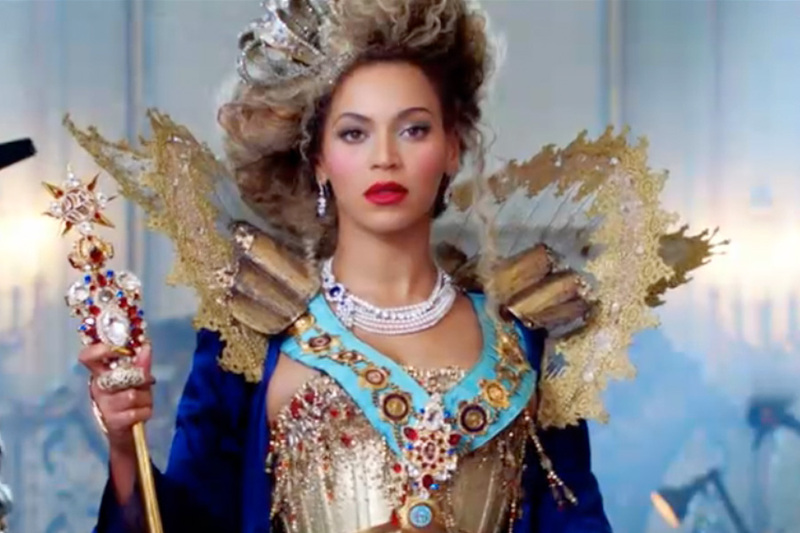 Beyoncé: Mom, Wife, Diva… Content Marketing Queen? There may not be any figure in our pop culture who rises to Michael-Jackson-moonwalking levels of ubiquity—no superstar who shines so bright, we all can’t help but be smitten and seduced. The best candidate we have, however, is surely Beyoncé. There may be a few skeptics left out there, but most of us have long been resigned to the fact that this lady can do pretty much anything she wants—and she can do it all alarmingly well. Here’s another reason to fall in love with Ms. Carter: She has proven herself to have a rather canny understanding of content marketing. Okay—maybe that’s a little bit of an overstatement. It’s probably fairer to say that Beyoncé has a remarkably good marketing team working for her around the clock, and they’re the ones who excel at content marketing. However you want to slice it, the fact is we all have much to learn about content marketing from the recent Beyoncé album launch. If you’ve missed the big news, the facts are these: Fans knew that there was a new Beyoncé album coming down the pipeline, but nobody knew when it was supposed to arrive. Then, all of a sudden, it was just there. Rather than announce a release date and drum up enthusiasm with a weeks-long marketing campaign, Beyoncé released her album totally without warning, putting it up on iTunes one night and simply letting us all know it was there for the taking. And take we did: The album, simply titled Beyoncé, has shattered sales records and generated more buzz than almost any other album released this year. It has proven Beyoncé, once more, to be a superstar for the ages. And it has taught us a few important lessons about content marketing. It’s important to go visual. When word first got out that there was a new Beyoncé album available, people didn’t know quite what to expect. You see, the album wasn’t being referred to simply as an album, but rather as a visual album, or a visual listening experience. A kind of beefed-up LP for the iTunes era, Beyoncé comes with videos for each song on the record—videos that encompass many different styles and several noteworthy directors. Visual is a great way to generate buzz; it worked for Beyoncé, and it will work for your content marketing endeavors. Never settle for a text-only update when there are so many diverse and provocative images out there to choose from. Exclusivity sells. You can try running to Target to pick up your copy of the new Beyoncé album, but you’re going to be disappointed. The big box retailer will not be carrying the album. In fact, for a few days anyway, Beyoncé was available only on iTunes. That exclusivity helped the album to reach the top of the iTunes charts with relative ease, and it offers an object lesson on the importance of exclusivity. When you offer the same content on your website, your blog, your Twitter feed, and your Facebook account, it dilutes your message. What your Twitter followers want, for example, is something they can only get on Twitter—unique content and exclusive promos or offers. In other words, they want you to make it worth their while to follow you on Twitter. The element of surprise always helps. It goes without saying that much of the buzz for Beyoncé stems from the album’s sudden and unexpected release. In much the same way, you can harness the element of surprise for your content marketing campaigns—perhaps taking an unorthodox or unexpected view, or simply by using social media to break big news about your company. And yes: Critics and fans seem to agree that the new album from Beyoncé is quite good. This, perhaps, is the most salient lesson of all—that there is never any substitute for good, high-quality content!